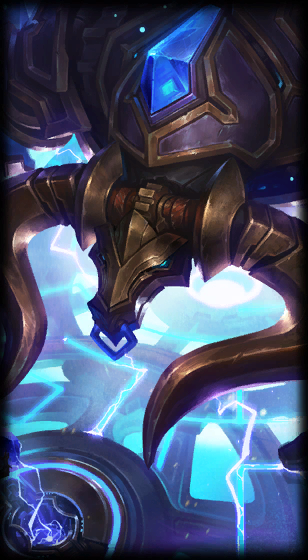 Surrender at 20: Hextech Alistar now available! 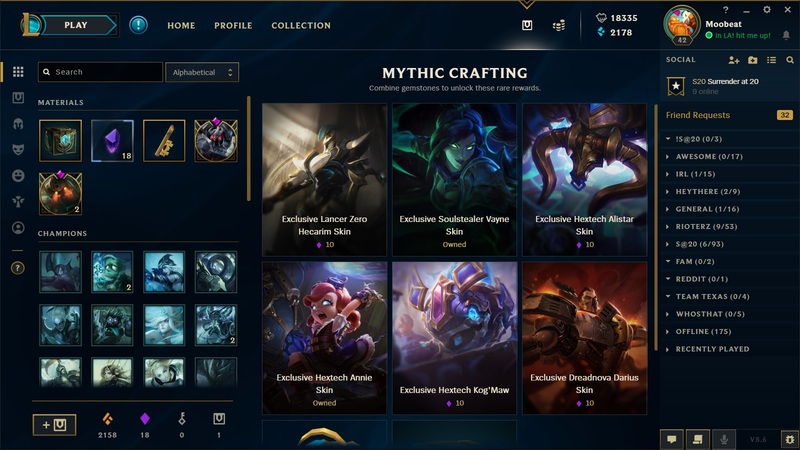 Hextech Alistar, the latest Loot-exclusive skin, is now available via drop and in Mythic crafting for 10 gemstones! Continue reading for the full preview of the new skin! 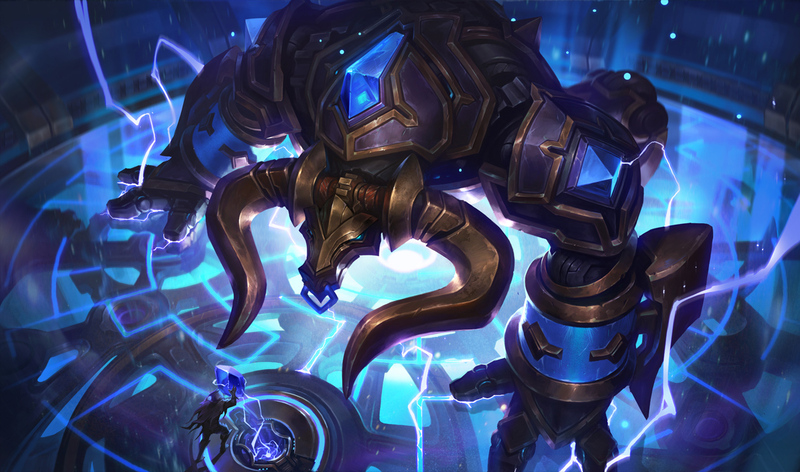 From the release announcement - "New Gemstone Skin: Hextech Alistar"
Craft the most brutal defense in Piltover for 10 gemstones, which are found as random drops in Hextech Chests. Like other Gemstone skins, Hextech Alistar may drop as a skin shard." 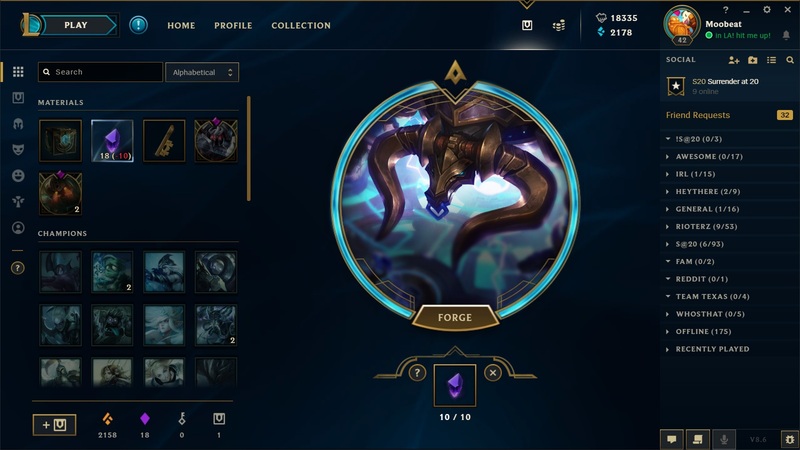 You can craft this skin for 10 gemstones, simply click the gemstones in your inventory to access mythic crafting and select Hextech Alistar.